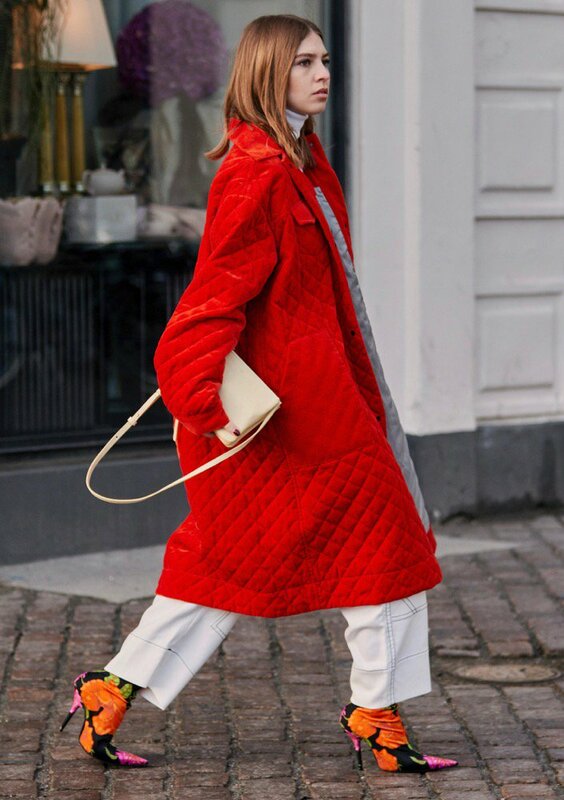 Copenhagen, now known as one of the most trendiest cities in the world and home to some of the coolest fashion style icons, the SCANDI GIRLS! 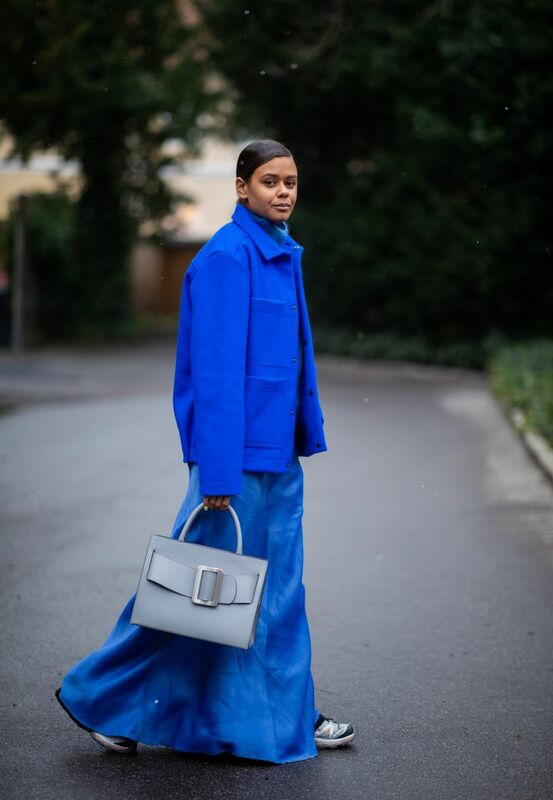 If you ever need some fashion inspiration, these ladies will give it to you. 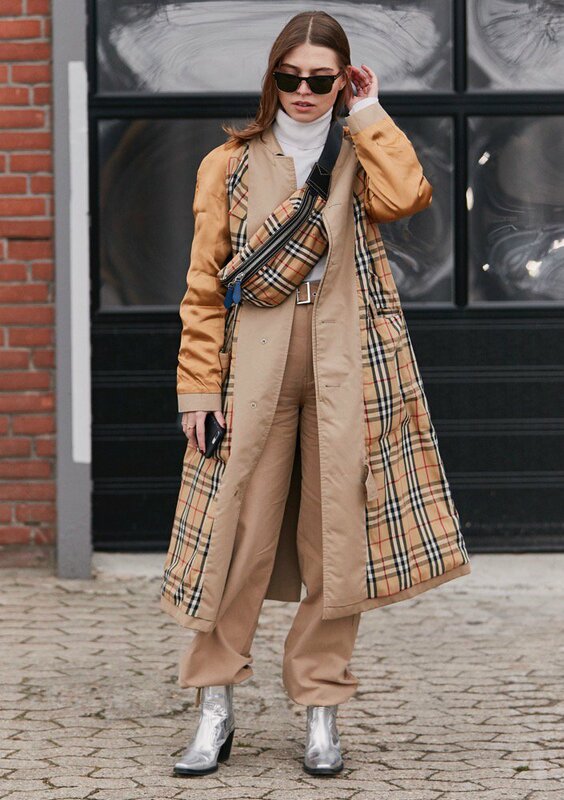 With their unique and fresh approach to fashion and individual style, these ladies will provide a whole new innovative perspective on what is trendy. 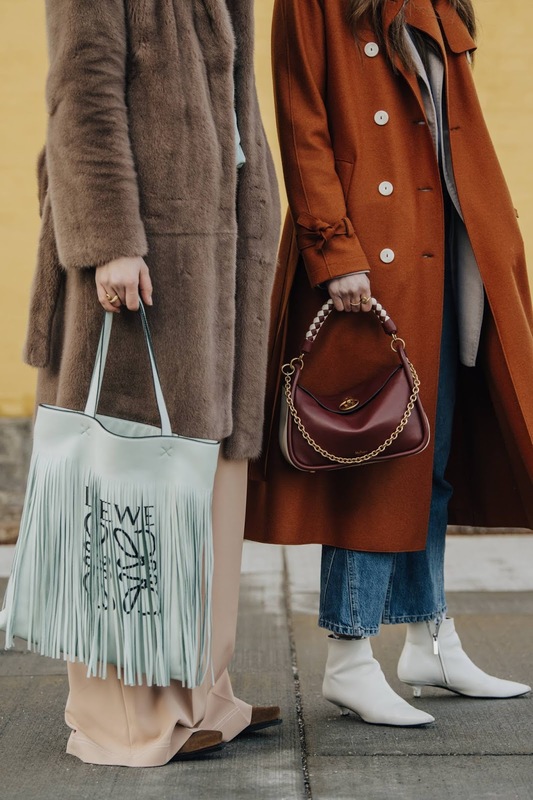 These ladies do not follow trends, they set them. 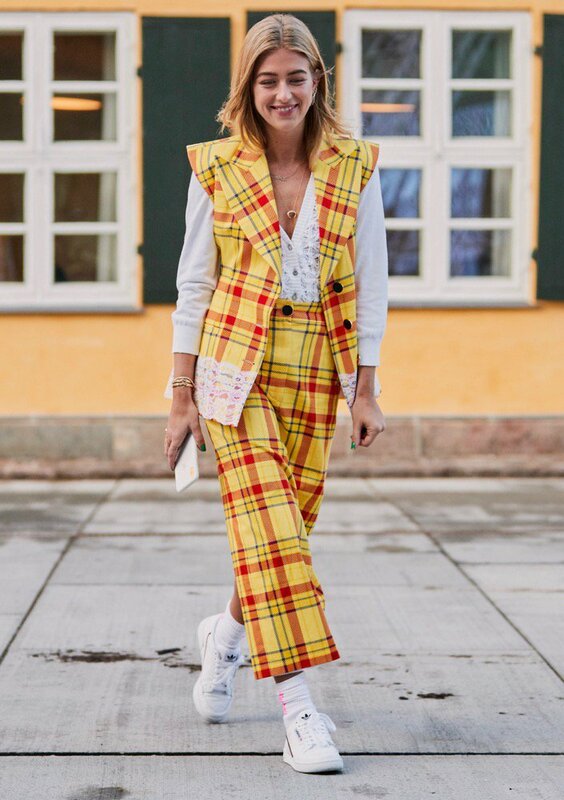 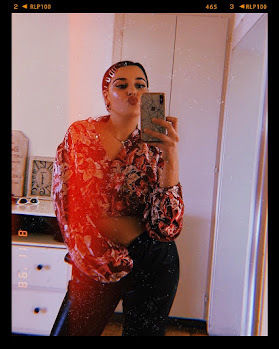 What I love about Scandinavian style is their creative outlook in general, their risk on clashing prints or over accessorising, whatever is the norm they do the opposite! 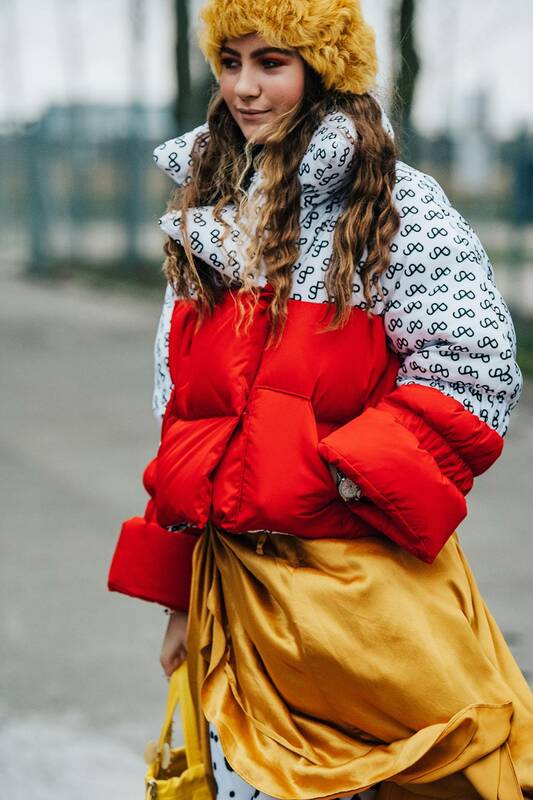 They bring the Art aspect back into styling and fashion, using their body as a blank canvas and styling it with vibrant colours and materials to create a masterpiece to the eye of the holder. 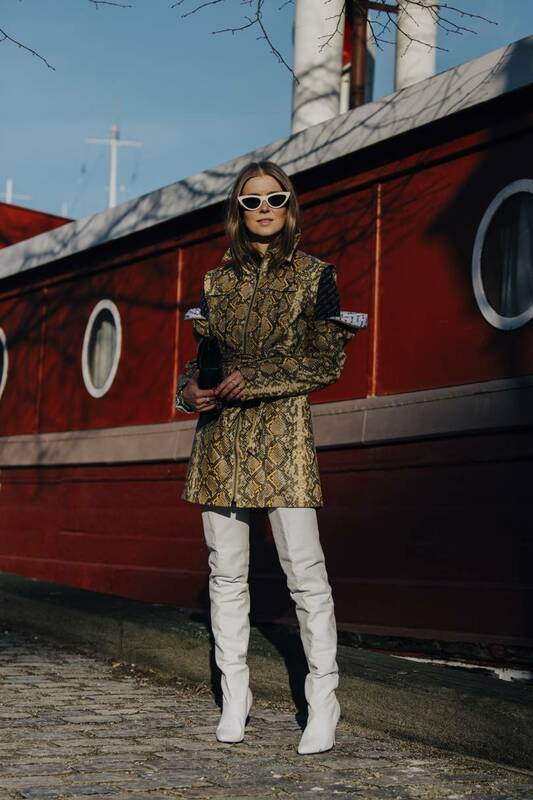 I would describe the Scandinavian style to be fresh, chic, sport-luxe, vintage, tailored, contemporary, feminine, with a dash of 70s flair and a sprinkle of designer. 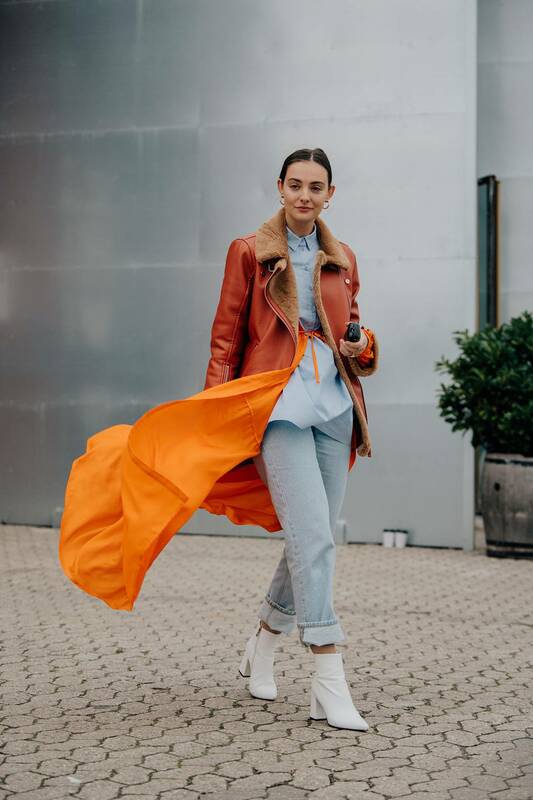 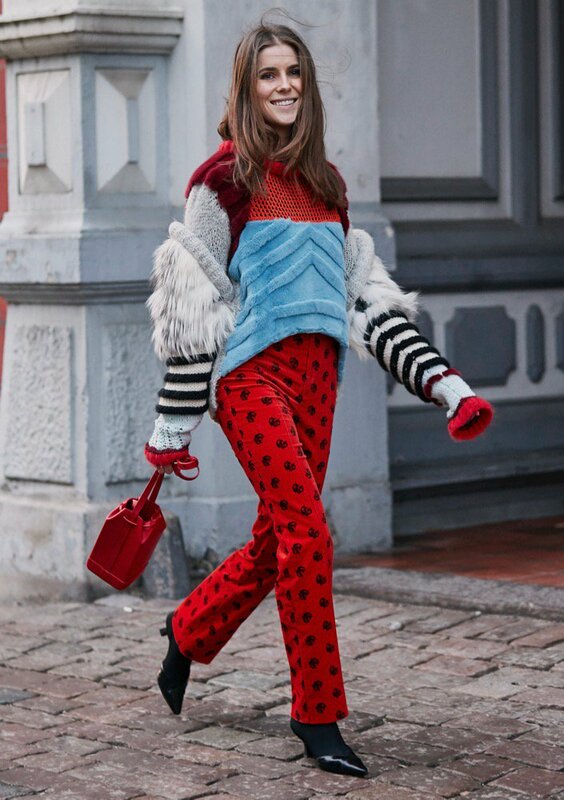 Copenhagen Fashion Week A/W19 began on the 29th January- 1st February 2019 and featured the A/W19 catwalk shows by the glorious Danish brands including Ganni, Cecile Bahsen, Holzweiler, Munthe, J Lindeberg, Stine Goya and Maline Birger. 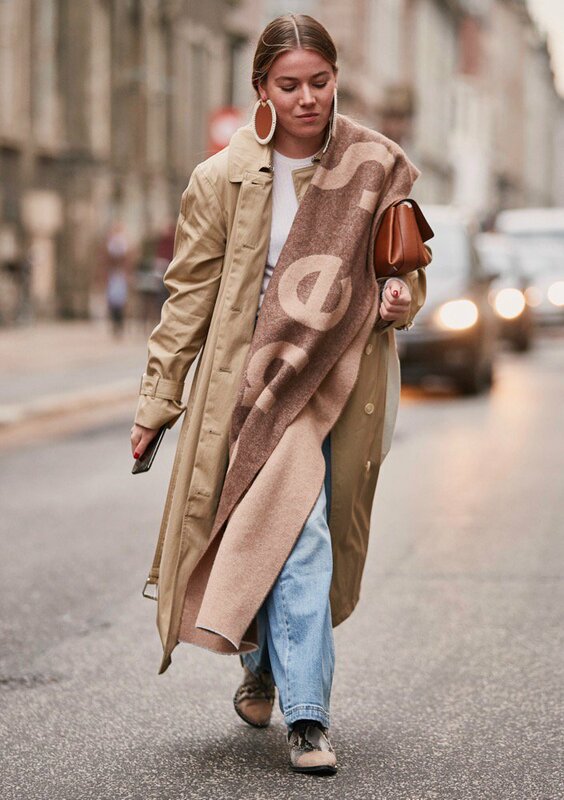 Supporting the Danish brands and designers in full force the Scandinavian girls attended the shows and they were dressed to impress, flocking the streets with iconic looks.